Join this awesome movement of Hitching a ride and making friends so your regular commutes don’t have to be boring! 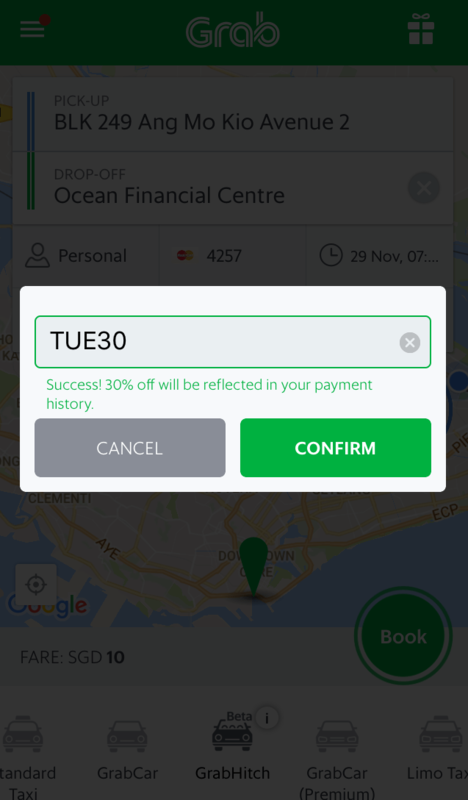 Exclusively for you, get 30% off ALL GrabHitch rides this Tuesday (29 Nov) when you book in advance with the promo code TUE30! Remember to book in advance, preferably the night before! PRO-TIP: The earlier you book, the higher your chances of getting a Hitch! 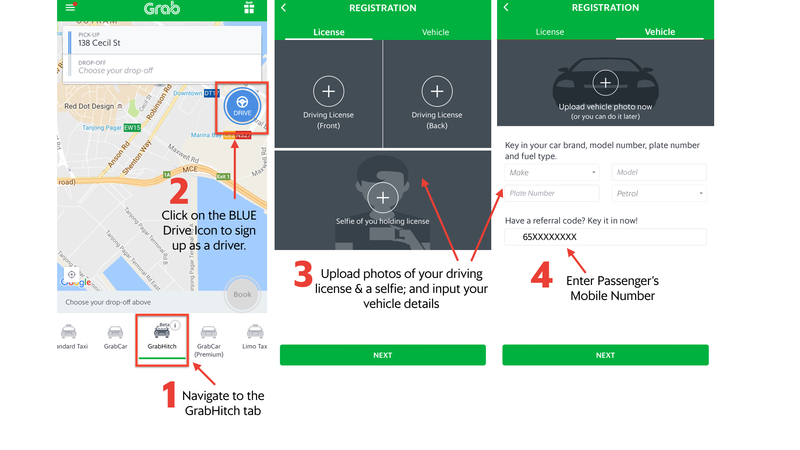 GrabHitch is not an on-demand service, your drivers are regular people like you and I who drive to work! 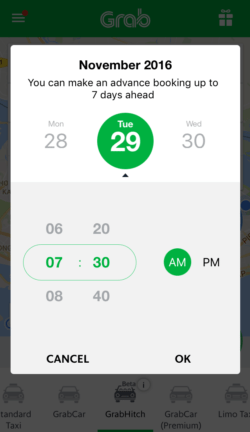 Drivers, like everyone, like to be able to plan their driving routes in advance. 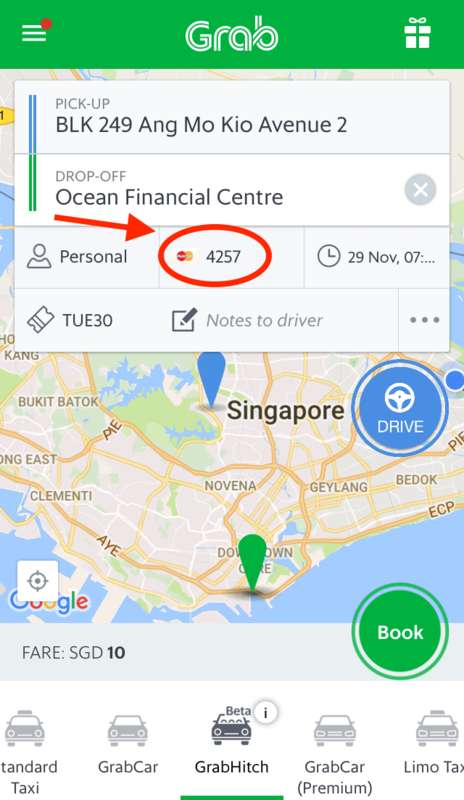 The earlier you book your ride, the more drivers will see your route and the higher your chances of getting picked up! 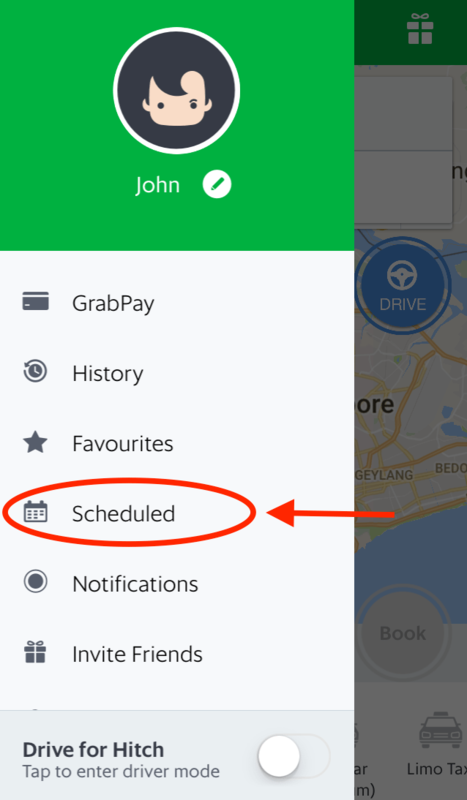 Go to your profile and click on the ‘Scheduled’ tab to view your GrabHitch booking! You will be notified when a driver has accepted your route. Have questions? Email us at grabhitch@grab.com with subject “Referral with hp number” and we will get back to you in 2-3 business days. Bookings have to be made for rides between 29 Nov 00:00 hours to 29 Nov 23:59 hours to qualify for the promotion.